"Metheny’s thoughtful, loving approach elevates every tune he tackles to a realm of beauty." 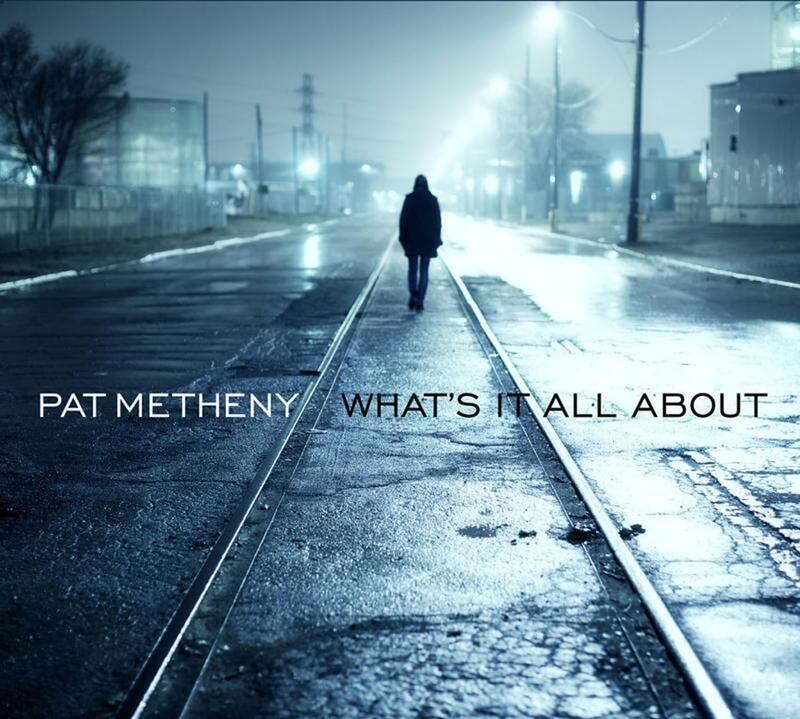 What's It All About, Pat Metheny's sequel to his Grammy Award–winning first solo baritone-guitar effort, One Quiet Night, features classic tunes from songwriters like Paul Simon, Lennon & McCartney, Burt Bacharach, and Henry Mancini. It is Metheny's first album which does not include his own material.